Brooke Shields From The Movie Endless cinta. . Wallpaper and background images in the brooke shields club tagged: brooke shields. 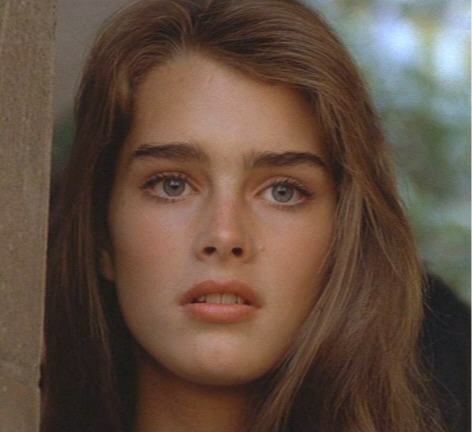 This brooke shields photo contains potret, headshot, and closeup. There might also be tarik, daya tarik, and panas.